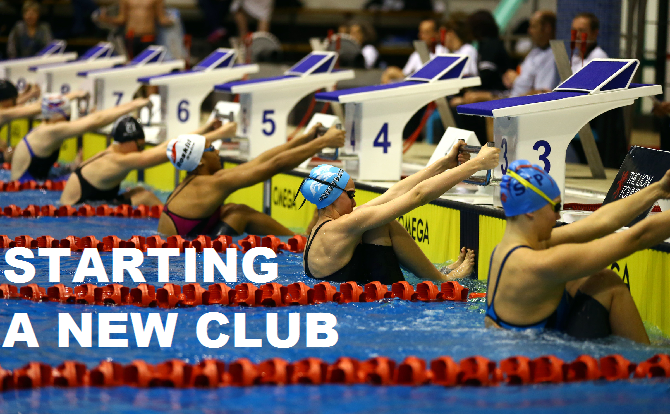 To form a new swimming club there are a few different steps to be followed and a few documents to be filled out. The following process may be different from the one in your region, but take this as a starting point and if you have any problems or questions please contact your regional administrator. A letter of request giving the need to establish a Club in the current area, satisfying all minimum criteria set by SNZ and/or the Region. Key Officials in the establishment of the club. 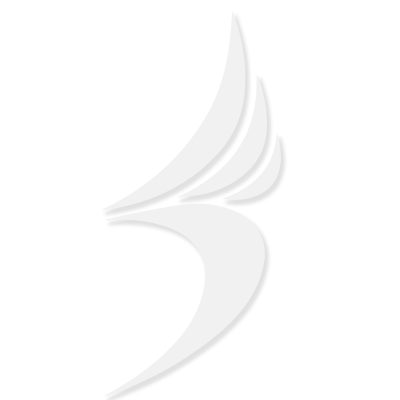 The proposed name of the club. Pay the Club membership fee of $400 as set by Swimming New Zealand ($175 SNZ, $225 Regional Association). Provide a list of 15 financial members with the agreement to participate in the Swimming New Zealand database. Provides proof of an established bank account in the name of the proposed Club. All of the information provided will be tabled with the Regional Board and they will make a final decision regarding your application. In the Members Resource section you can find many useful templates and guides on how to run a swimming club. These resources include financial templates such as Budgets and Balance Sheets, Job Descriptions for people sitting on the clubs executive, Marketing and Promotions guides and documents for hiring coaches. So you are planning on starting a new club? Is there a need? Follow this link to the SportNZ website for useful information on whether there is a need for you to start a new club. Most clubs like to register themselves as an incorporated society or charitable trust. To see information and the benefits of doing this click here. This section contains information on free websites for Swimming New Zealand Affiliated clubs, Swimming New Zealand National Database and Information on Meet Manager. The Objective of the Code are to ensure that Members, parents and guardians comply with certain standards of behaviour when participating in swimming related activities.